It is 6 am. Passengers of Singapore MRT train were motivated to board the train early morning to have free breakfast and discount for gym. What would data visualizations of such campaign look like? Sensors for air quality, traffic, health are blooming everywhere. We are excited to sponsor IDA Data Discovery Challenge next to the Tableau and QlikTech as an only pure cloud BI alternative. 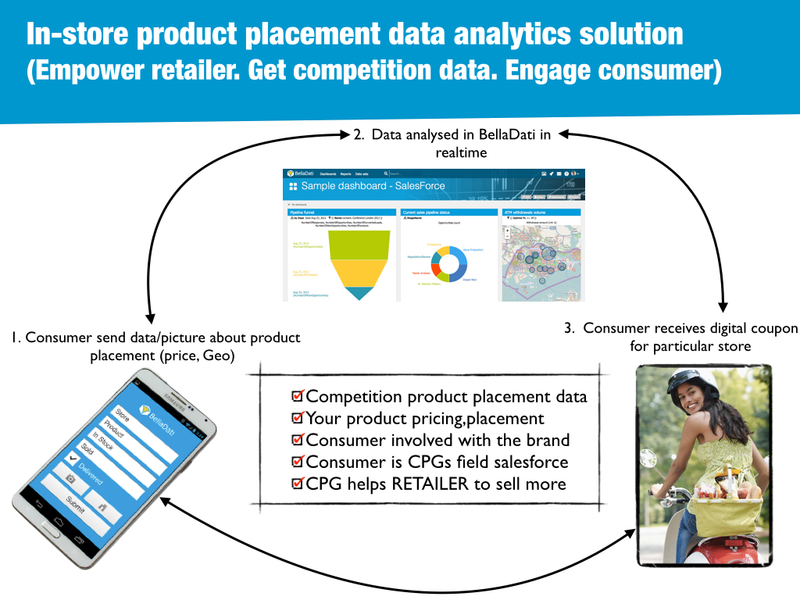 Register your team to use BellaDati for free during competition. We have got some ideas for smart data nation below. I believe, that all of these are already on the list of Toh Chai Keong who is the newly appointed Assistant Chief Executive at IDA. Let’s look closer what is the approach of purely cloud based BI. Famous Singapore mall, the Orchard road, is crowded with tourists and shopaholics. It means huge crowd of walking sensors,smart phones. Operators like StartHub or Singtel know, how often customer entered particular store. Each visitor of store is potential mystery shopper, who can snap photo of price tags of competing products and share it with CPG producers. StarHub would easily monitor, which tourists are heavy users for messaging,3G,4G. Not speaking about possibilities for Free Wifi providers like. 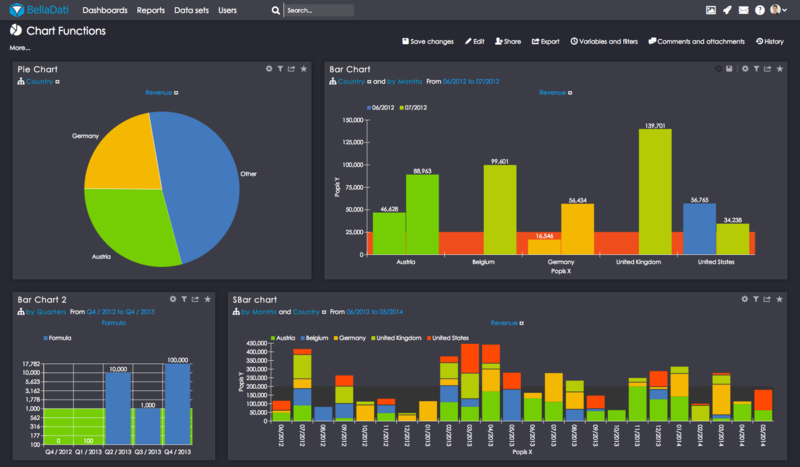 Simple data analytics apps are the most powerful for SMB owners and daily life of people. Once you have the complete BI platform, that allows you to utilize ready components from SDK or call specific analytics features trough REST API. It is more about your creativity, than about the coding. 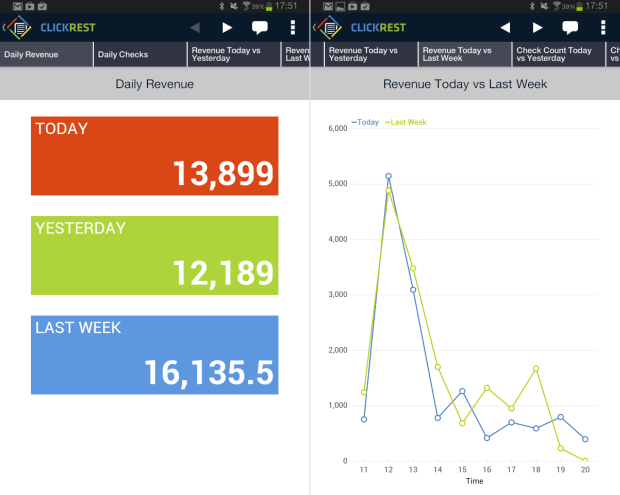 For instance restaurants owners would analyze their Point Of Sales data just with small iPhone or Android app. See screenshot below an read related blogpost. Passengers of MRT would receive discount code for fitness. We could harvest data where and when they boarded and GYM, that provides discount code would increase customer traffic. Similarly visualized data from wearables like Nike+ and other could provide valuable insights for health insurance companies, who would provide discounts to their clients. This is another Internet of Things examples. Provider like Philips, Samsung, Korean Telecom are some of the providers of such sensors. It includes measuring of temperature in buildings, shop lighting, electricity consumption. With cloud BI, that can actually turn big data from SAP HANA or Hadoop into the meaningful analytics, they can package analytics as integral part of their solution. 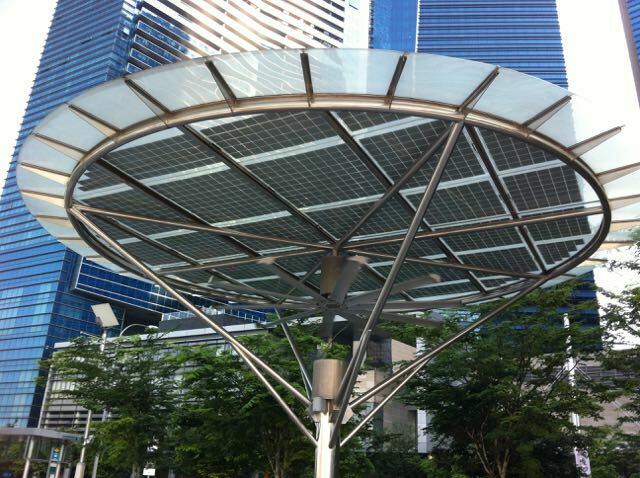 I was always curious how efficient are these solar panels at Marina Bay. Open data portals run in the cloud. 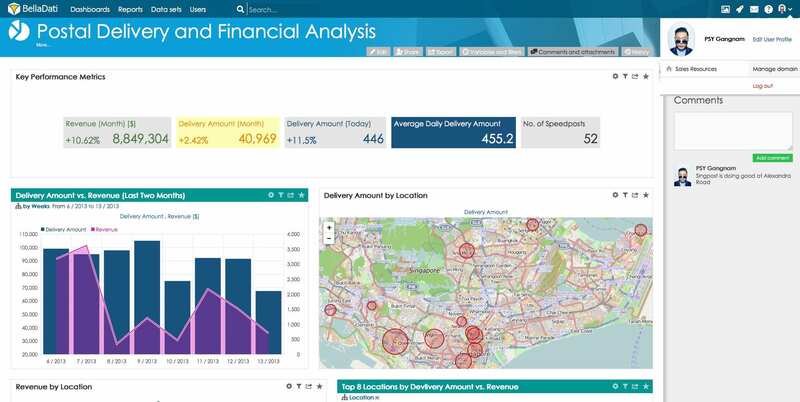 Purely cloud based BI can visualize data and create playground for digital agencies or media to share the story. Some data can be available for free. Some visualized data can be paid. Additionally interactive reports can be distributed directly to iOS, Android devices without any additional work. If you are an digital or market research agency. Highly customizable tool with easy branding and with connectors to all major social networks (beyond Twitter, Facebook, Google Analytics) may be handy for you to build custom apps or reports for your customer. Gartner reports, that 68% of Singaporeans base their choice of restaurants on social media or on-line products. Brands and owners are eager to see data gamification and insights from such apps. Have a fun! Good luck with data discovery challenge and see you on the workshop. If you have got any questions. Reach to us via Twitter or Linked-In or Facebook.